Awarded during the 2019 Pennsylvania Farm Show Junior Livestock Sale, Nelson Beam of Elverson, Pennsylvania, was selected as the 2019 4-H Outstanding Swine Club Leader as a longtime volunteer and leader with Penn State Extension’s 4-H Youth Development program in Chester County. Beam was a member of the Chester County 4-H Swine Club for 11 years, before attending Penn State where he received his Bachelor of Science in Animal Science. After college, he returned to Chester County and began volunteering as the club leader for the Chester County 4-H Club. The nominations were judged on the following areas: contributions to their county 4-H swine program; contributions of innovative educational programming and activities; involvement in 4-H youth shows, contests, and sales; length of service; participation in 4-H community service; and contributions to the region, state, and national swine program or industry. 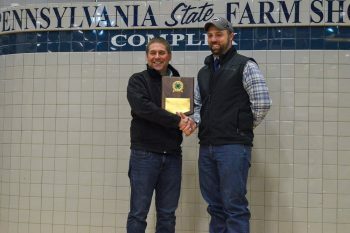 Beam was presented the award before the swine sale of the junior market livestock sale during the 2019 Pennsylvania Farm Show at the Pennsylvania Farm Show Complex and Expo Center in Harrisburg. 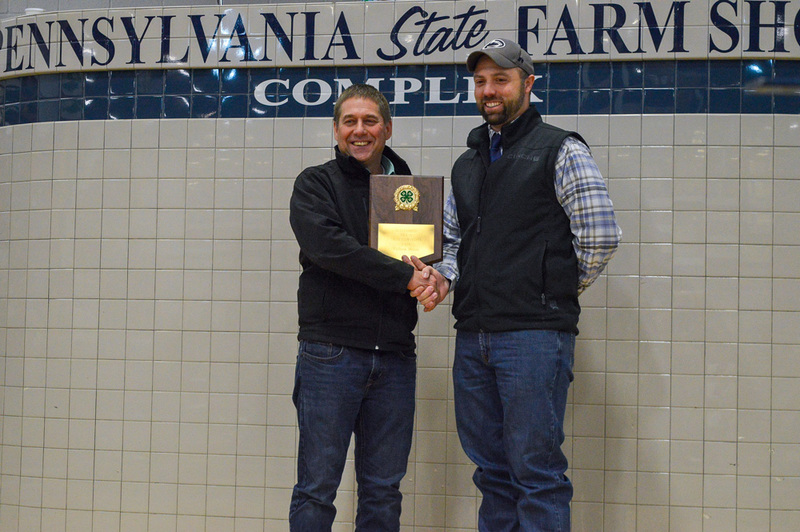 Benjamin Williamson, Chairperson of the Pennsylvania Farm Show Junior Market Animal Department was on hand to present the award. 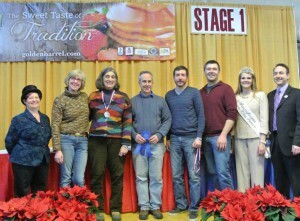 This year’s award was sponsored by the Pennsylvania Pork Producer Council. Now operating a 250-sow operation in modern facilities transformed on his home farm, Beam has remained extremely involved in the swine industry from his engagement with local industry partners to serving in leadership roles with joint-county organizations for nearly ten years. He continues to serve as a vital resource for the Penn State Extension Chester County 4-H program, as well the larger swine industry and its producers. Administered in Pennsylvania by Penn State Extension, 4-H is a community of more than 6 million young people across America learning leadership, citizenship and life skills. Penn State Extension 4-H youth development educators in all 67 counties throughout the commonwealth administer local 4-H programs through non-formal education and outreach. 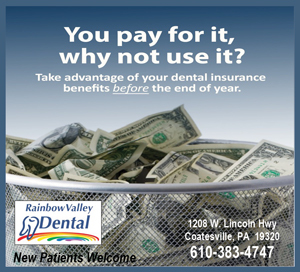 To find your local program, visit the Penn State Extension website at https://extension.psu.edu/programs/4-h.